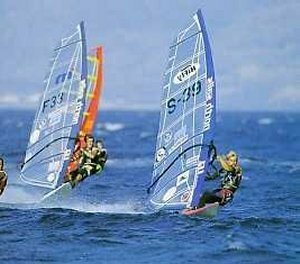 For the fans of water sports, there is a very well organized scuba diving center and for the lovers of windsurfing the best beach of Greece, the Golden Beach. Golden Beach is also the longest and most beautiful beach of Paros. The wind conditions for wind-surfing (slalom style) are optimal and the World Championship takes place here every year. Our guests of honour is the famous duo of the giant turtle and seal that attract tourist attention.